We can be your Adhesive Selection Guide – Cattie Adhesives has the knowledge and experience to help customers select the right type of water based adhesive, hot melt, spray adhesive, pressure sensitive adhesive, cohesive, heat seal film, PUR, or whatever will meet the specific needs of your application and the manufacturing process. Water-based Resins – Dextrin – PSA’s – Acrylics. 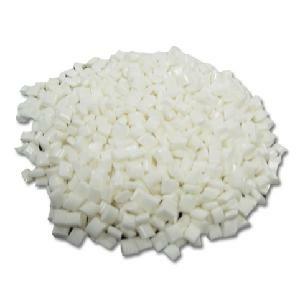 Hot-melt – APAO – EVA – PE – Metallocene – Pressure Sensitive hot melt – Polyamide – PUR hot melts. Heat Seal Adhesives – Protein Adhesives – PUR-Reactive Adhesive Products. Custom Formulated Adhesives for Specific Customer Needs. Are you currently using an adhesive that is working well on your application? Do you want to reduce your cost for adhesive? Over the years, we have matched 100’s of competitive adhesives with our products. Safety Data Sheet – SDS. Technical Data Sheet – TDS. – Call or Email the Part # of the current adhesive being used in your process. – We will promptly review and send you a Price Quote and Technical Data Sheet on our matching adhesive. Contact us today to see if we can help improve performance and reduce your cost for adhesives. Adhesive Selection Guide – Do you need? Barrier Coatings – Grease, Oil, Water resistance. Film and Foil lamination adhesives and coatings.